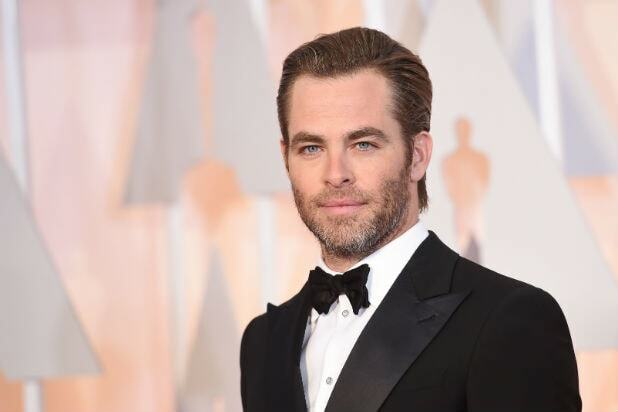 Chris Pine is set to star as Robert F. Kennedy in Hulu’s limited series about the late politician. The currently untitled series about the New York Senator and brother of John F. Kennedy is in early stages of development. RFK was assassinated in June 1968 amid his presidential campaign. Kessler, Pine, Tye, Caleeb Pinkett and James Lassiter are executive producers on the project that is a co-production from Sony Pictures Television and Overbook Entertainment. 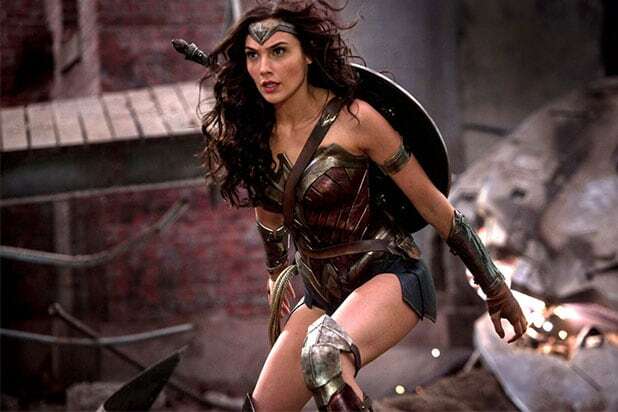 Pine co-starred in this summer’s Patty Jenkins-directed smash hit “Wonder Woman,” and he is set to star in the TNT drama series “One Day She’ll Darken,” with Jenkins directing the pilot. This is not the first Hulu project to center on the Kennedys. The limited series “11.22.63,” which debuted last year, starred James Franco and focused on the assassination of JFK.